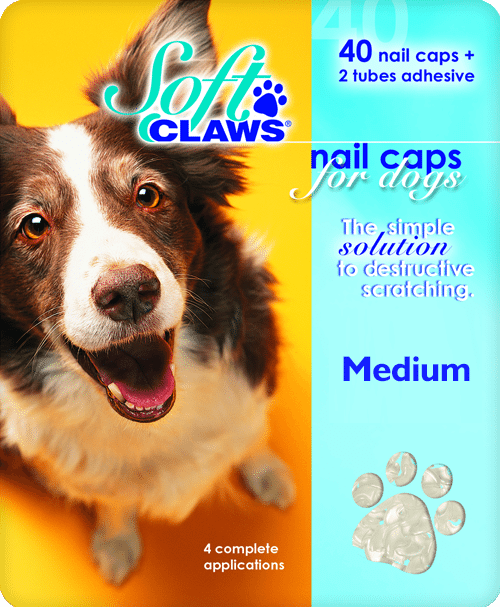 Each Soft Claws kit contains: • 40 nail caps • 2 tubes of adhesive with applicator tips • Easy-to-follow instructions One kit contains enough for 4 front paw applications and each application lasts approximately 4 to 6 weeks, which makes each kit last approximately 4 to 6 months. 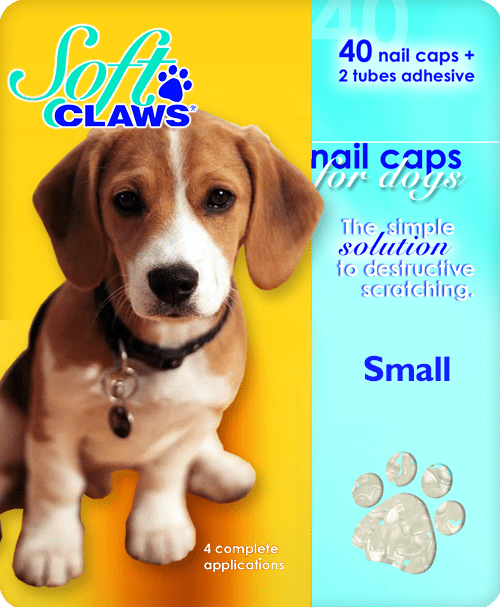 Pack contains: • Soft Claws Adhesive two tubes/ pkg. 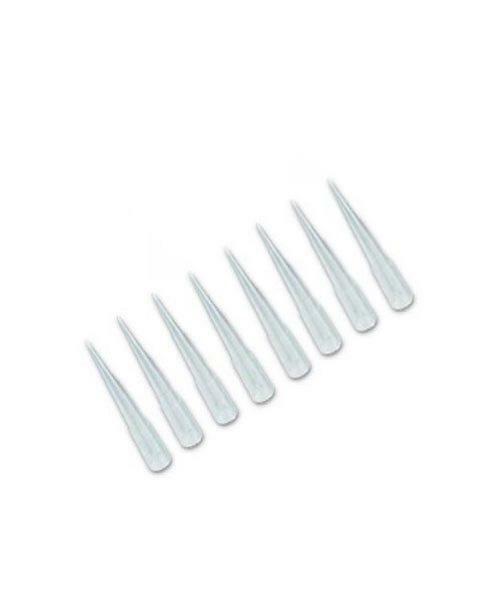 2 gm /tube. 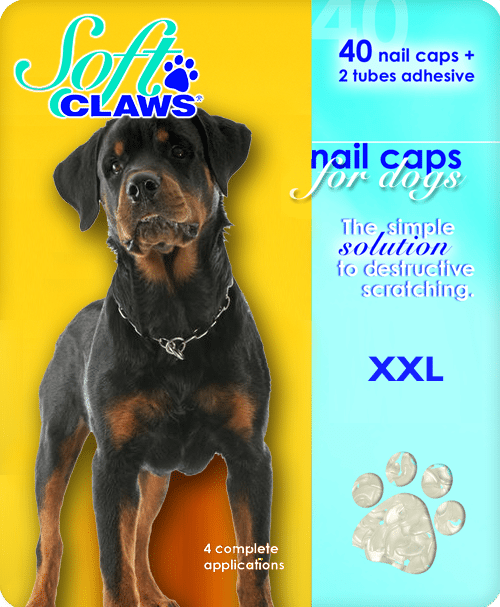 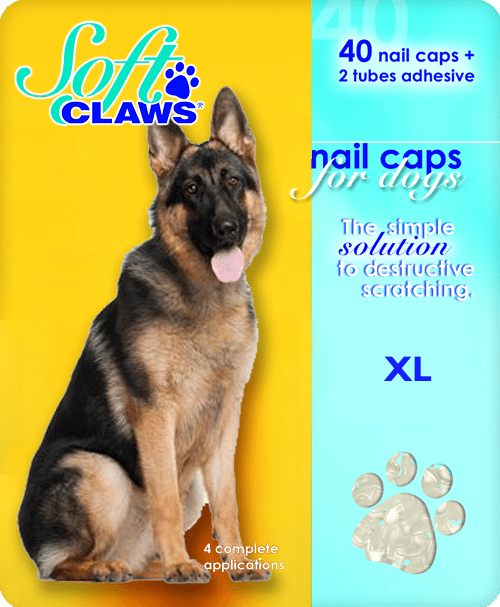 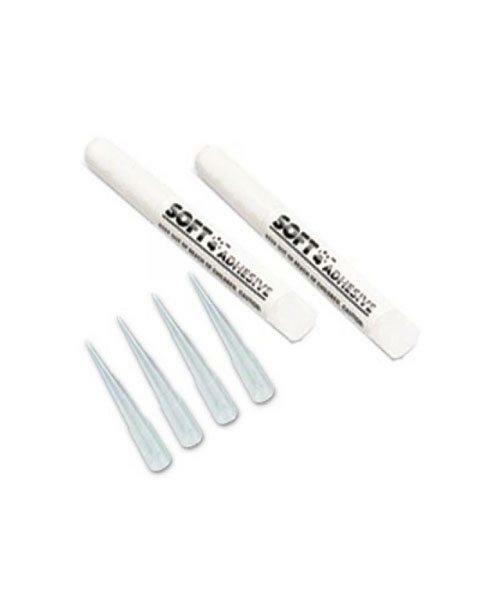 Contains medical grade Cyanoacrylate • Extra Applicator tips x 4 Soft Claws uses safe adhesive to secure the nail caps to the claws. 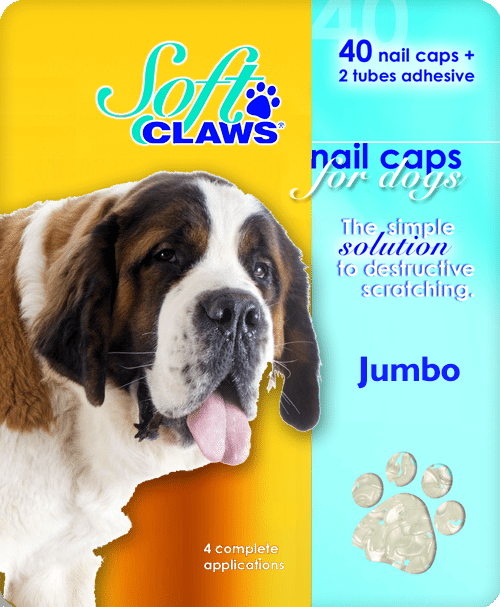 The adhesive contains Cyanoacrylate, a non-toxic, non-irritant substance. 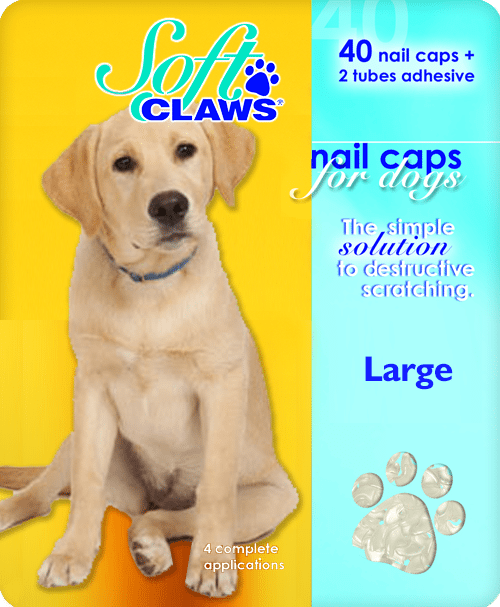 The United Kingdom Health and Safety Executive have concluded that the use Cyanoacrylate is safe.